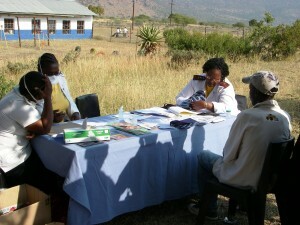 The Tugela Ferry Care and Research Collaboration (TF CARES) is an international non-governmental organization committed to improving prevention, care, and treatment for adults and children with HIV/AIDS and tuberculosis through clinical care, research and capacity building in Tugela Ferry, South Africa. The Tugela Ferry Care and Research Collaboration (TF CARES) is an international non-governmental organization committed to improving prevention, care, and treatment for adults and children with HIV/AIDS and tuberculosis through clinical care, research and capacity building in Tugela Ferry, South Africa. TF CARES collaborating partners include Yale University, the University of KwaZulu-Natal, Philanjalo NGO, and the South African Department of Health. Philanjalo, is a local South African NGO providing health services, including home-based and inpatient HIV and TB prevention, treatment, and care. 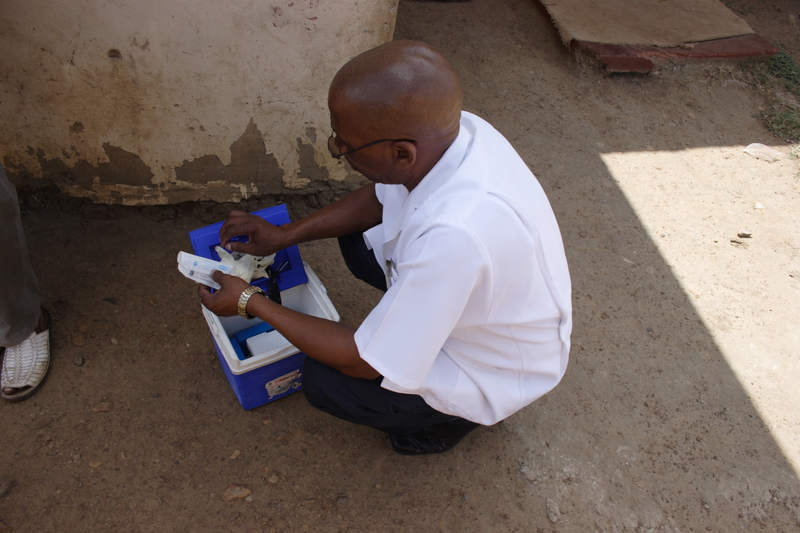 During the past decade, with the assistance of TF CARES and partners, an estimated 20,000 community members have been started on and received antiretroviral therapy. 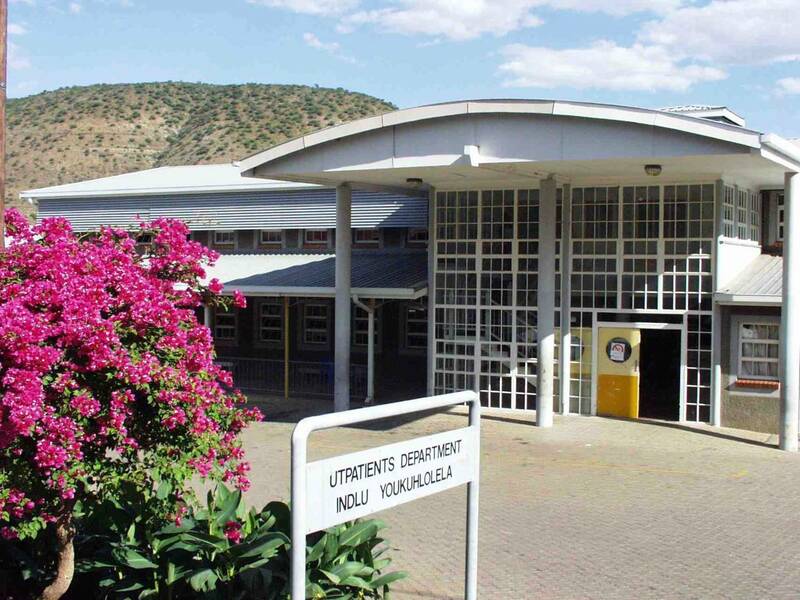 The KwaZuluNatal Department of Health 350 bed Church of Scotland District Hospital is the focus of much work by TF CARES and our partners . Sixteen (16) Department of Health (DOH) nurse-managed community primary care clinics, and 1 large Community Health Centre (CHC) are spread widely through the area and refer patients to the hospital. Yale University School of Medicine, through the AIDS Program, has provided technical assistance and resources for the efforts of TF CARES and our partners defining and confronting the convergent epidemics of HIV, TB and drug resistant TB. 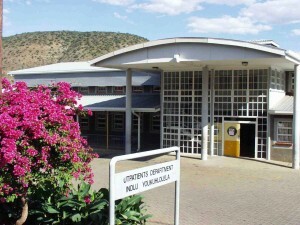 University of KwaZuluNatal has provided support and laboratory and clinical expertise in combatting the combined epidemics. Our work, and that of our partners, in Tugela Ferry has been supported by the United States President’s Emergency Plan for AIDS Relief (PEPFAR), the National Institutes of Health, US CDC, USAID, Fogarty International Clinical Research Center, KwaZulu-Natal Research Institute for Tuberculosis and HIV (K-RITH), Irene Diamond Fund, Doris Duke Charitable Foundation, Johnson and Johnson Foundation, Gilead Foundation, Patterson Foundation, Burroughs Wellcome Fund and individual donors and volunteers. With the goal of improving community and patient health through the use of compassionate patient-focused and community oriented research and capacity building, TF CARES and our partners have made important contributions in such areas as HIV/TB integration, infection control, and accelerated use of new diagnostic tools and community-based treatment, for both HIV and TB. 94 percent of TB cases and 98 percent of TB deaths occur in developing countries. South Africa ranked fifth on the list of 22 high-burden tuberculosis (TB) countries in the world. There are thought to be 25,000 cases of XDR-TB emerging every year. TB will rob the world’s poorest countries of an estimated $1 to $3 trillion over the next 10 years. The WHO calculates that the average TB patient loses three to four months of work-time and up to 30 percent of yearly household earnings. Multidrug-resistant TB (MDR-TB) is a form of TB that does not respond to the standard treatments using first-line drugs. At any given moment, more than 13 million people around the world are suffering from an active TB infection. If not treated, each person with active TB can infect 10 to 15 people a year. One-third of the more than 40 million people living with HIV/AIDS are also infected with tuberculosis. 490,000 new MDR-TB cases are estimated to occur each year. In some TB hot-spots, up to 30% of patients are infected with drug-resistant strains. An estimated 31 percent of all TB-HIV cases in Africa are in South Africa. Among women, TB accounts for more deaths than all causes of maternal mortality. Curing MDR-TB can cost 1400 times more than curing drug susceptible TB. Extensively drug-resistant TB (XDR-TB) occurs when resistance to second-line drugs develops. TB is the leading cause of death in South Africa. TB kills someone approximately every 20 seconds. 13 of the 15 countries with the highest estimated TB incidence rates are in Africa. Someone in the world is newly infected with TB every second. TB is the third leading cause of death worldwide among women aged 15-44. 58 countries have reported at least one case of XDR-TB as of March 2010. An estimated 73 percent of new TB patients in South Africa are co-infected with HIV. In some countries, loss of productivity attributable to TB approaches 7% of GDP. TB is the leading infectious killer of people with HIV/AIDS, especially in sub-Saharan Africa, where it causes up to half of all AIDS deaths. TB is preventable and curable. More than two billion people, one third of the world’s population, are infected with TB. Outdoor consultations with patients reduce the risk of TB transmission.